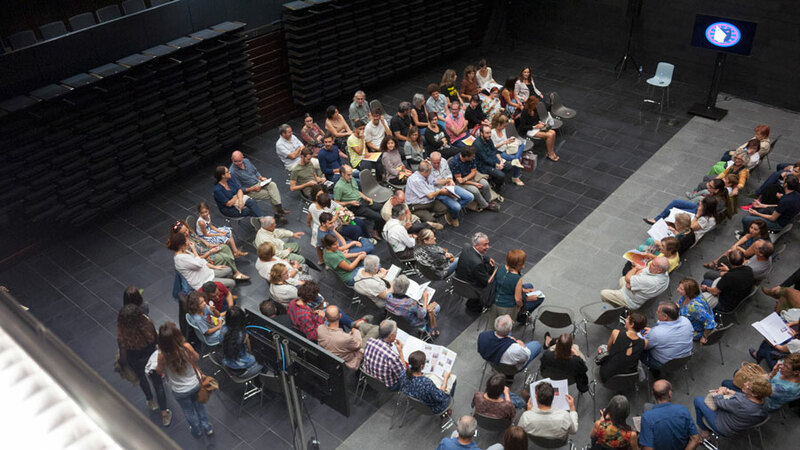 Serving as the hub for all the Centre’s activities, this spatious hall doubles as an extension of the Plaza de la Romanilla towards the Callejón de los Franceses (back street), drawing and welcoming participation by neighborhood and city residents. The reception area, lift, café and gift shop are located here. An open-plan area ​​500 square metres in size, covering the entire basement level, to allow for greater flexibility and house exhibitions of all kinds. With seating for 387 people (288 on the ground floor and 99 on gallery), and equipped with a gallery, or amphitheatre, the seating can be retracted to convert the space into a hall for different events, workshops, experimental drama productions, popular celebrations, etc. 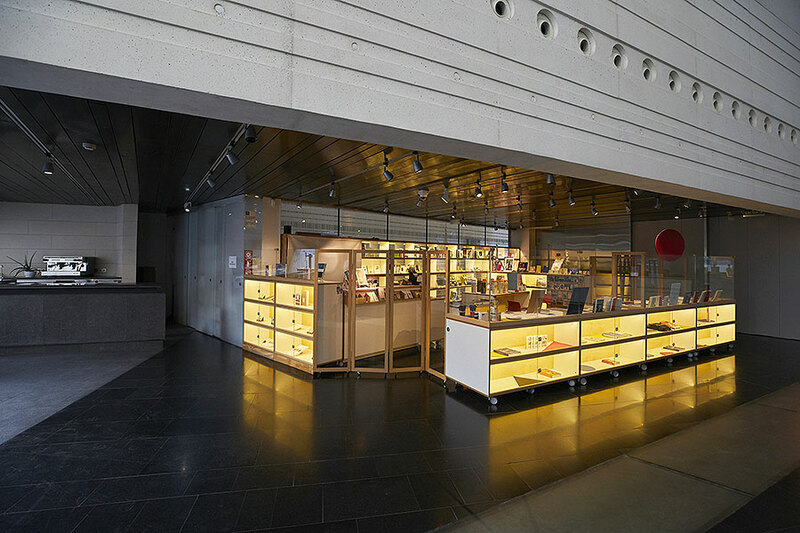 Special care has been taken with the stage area, which can be used for drama, chamber music, concerts, cinema, video or dance and is equipped with interpreters’ booths and dimmer lighting. The dressing-rooms are located under the stage, accessed via two stageside staircases. The rigging includes an upper gridiron, acoustic shell and fire, stage and drop curtains. A bright multi-purpose space that can be transformed, joined or separated by means of movable partitions, equipped for all kinds of educational activities. 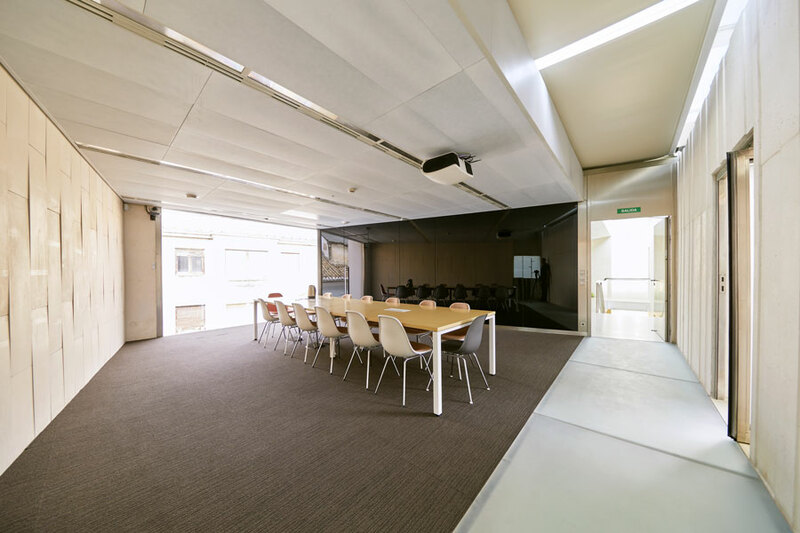 To cater for different needs, it can be converted into between one and four spaces, all receiving natural light, and with one end offering views of the cathedral tower. Lockers and pigeonholes are available for users. Located on the first floor, it will contain the holdings of the Federico García Lorca Foundation’s library and serve as the access point to the Centre's main archive. 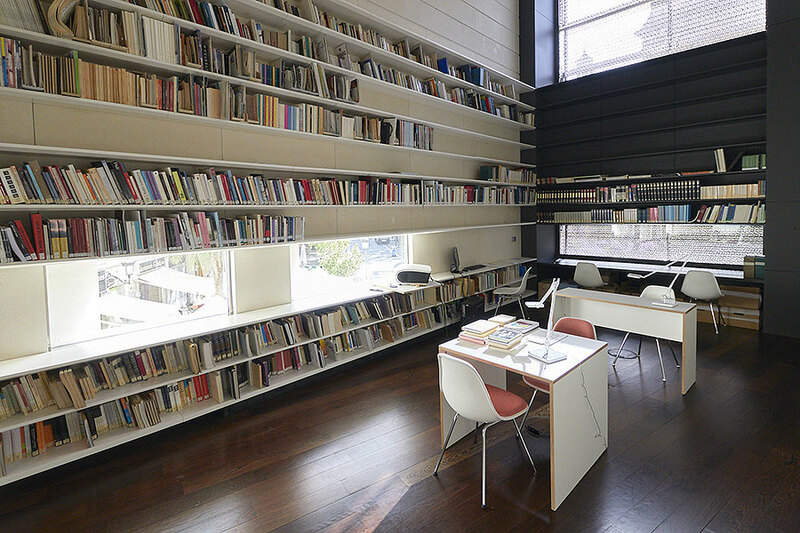 It is divided into two areas: a reading room and a book-storage area. The split-level reading room will function as a public library and also be able to house such events as poetry readings, storytelling, etc. 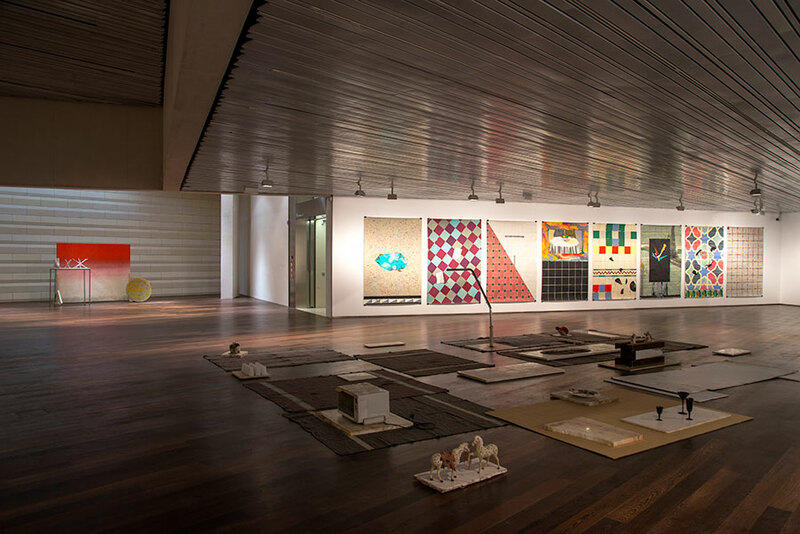 Over this space hangs the archive, in the form of a suspended high-security chamber, which is the very heart of the Centro Federico García Lorca. 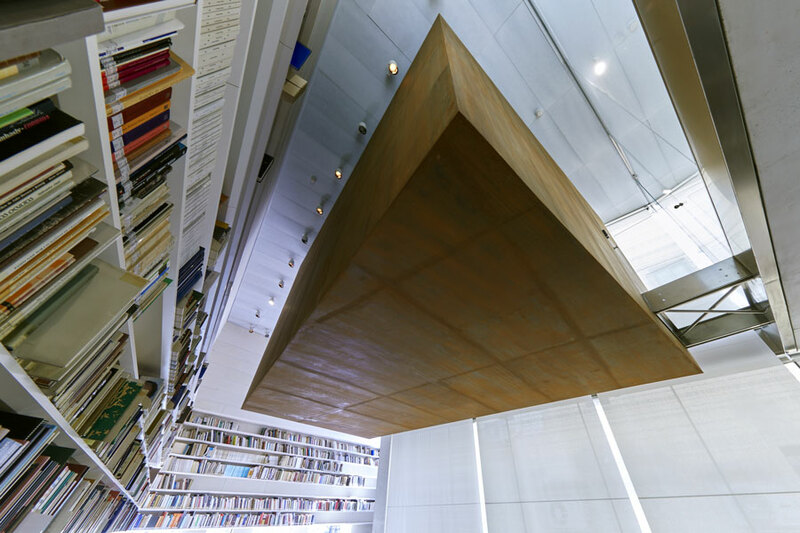 Suspended over the library, on the same floor as the workshops, this will house the original manuscripts, drawings, paintings, photographs and documents held by the Federico García Lorca Foundation. 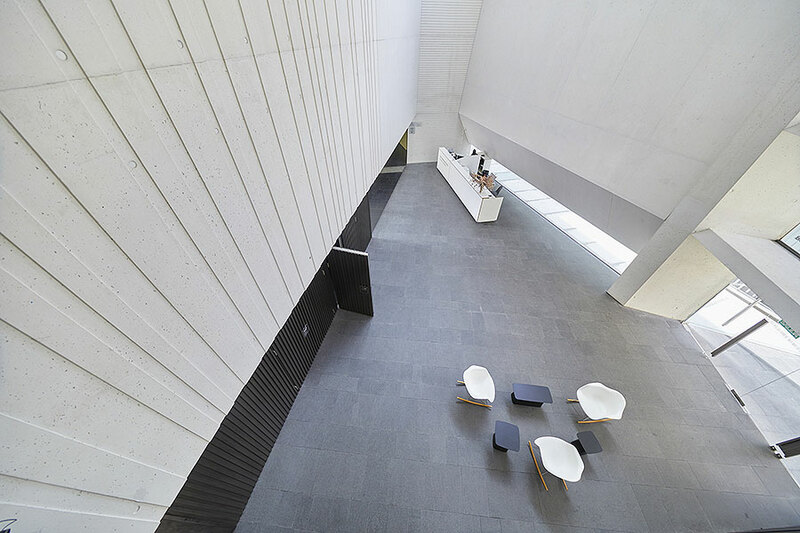 Located on the second floor, the offices are laid out in an open-plan, light-filled space, with glass courtyards to provide transparency and visual continuity between the interior and exterior spaces. The courtyard floor is translucent and doubles as a skylight shedding natural light onto the first-floor workshops below.